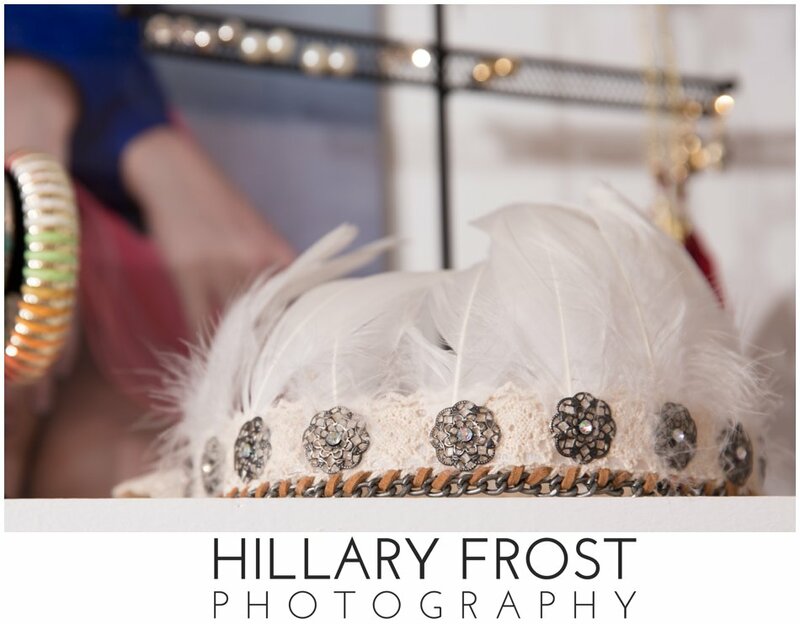 From day one, our studio has always had fun extra items like jewelry and hats for seniors to finish off that perfect outfit. Over the years, our stash has gown so much that I finally asked my husband to build us a real closet! And of course, more room calls for more stuff, right? ;) Shopping for this closet is just too much fun, and it’s not even finished yet! All these pieces are items that any senior in our studio can borrow to wear for their senior shoot! When you come in for your pre-session consultation, you get to browse the closet to see if there is anything you just HAVE to borrow and we’ll reserve it for you on your day! Or, you can choose to just use bits and pieces like just a hat or a statement necklace? Maybe you need a pair of Hunter’s or a tulle or sequin skirt? We’ve got it all and then some! We always tell our seniors that layers add visual interest and things like stud earnings and simple necklaces help polish it off, all making an even better photograph. And, that’s exactly what this closet helps us do! A layer can be anything like a jacket or vest, statement necklace, hat, or even a feather crown (yep, we’ve got one of those). All these pieces have been hand picked to add visual interest to your photographs. The closet has items from Free People, Anthropolgie, J Crew, and of course general staples like Target and Forever 21. The best part is that we are CONSTANTLY adding to it! We have a variety of sizes, styles, brands and colors - Truly EVERY senior will be able to find something here to polish off their senior portraits!